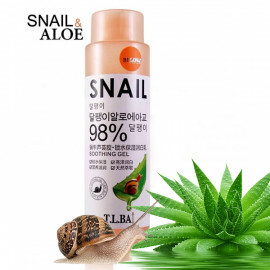 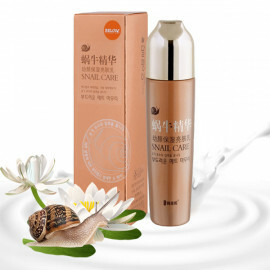 The modern anti-aging serum for face Belov Moods Snail Anti-Wrinkle Serum is created on the basis of a high-quality extract of the secret of the Grape snail, contains in its composition an extract of Aloe Vera and many other nutritional components. 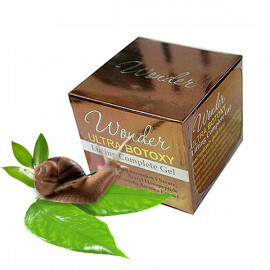 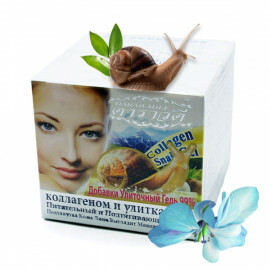 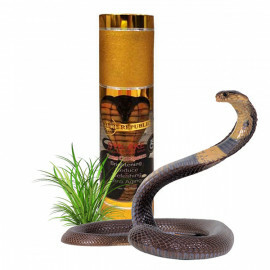 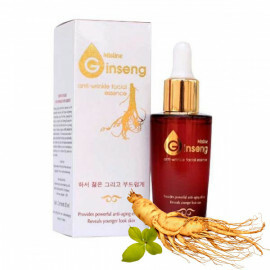 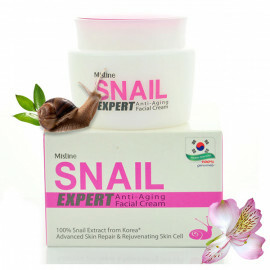 The snail secret possesses high regenerating properties and effectively restores skin cells. 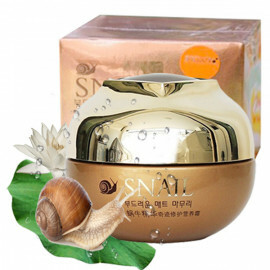 The composition of the secret of snails includes collagen, elastin, protease enzyme, allantoin, chitosan, vitamins A, C, E, B6, and B12. 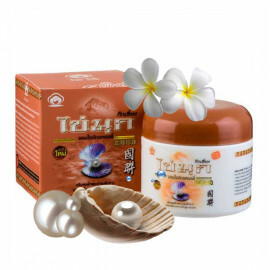 All these elements are necessary for the clam to quickly restore the shell in case of damage. 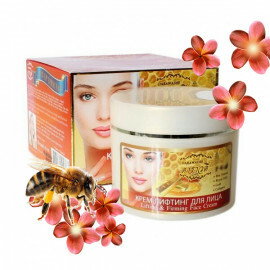 On the human skin, the secret acts in a similar way: it renews and restores skin cells, gives elasticity and strength, maintains the necessary level of moisture. 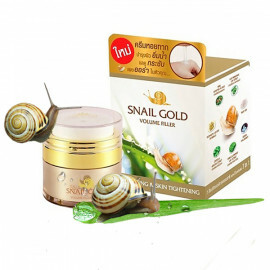 The natural glycolic acid, which is part of the secret of the cochlea, is a natural exfoliant, normalizes the condition of the oily skin by cleansing sebaceous ducts, helps other active components penetrate deeper into the skin. 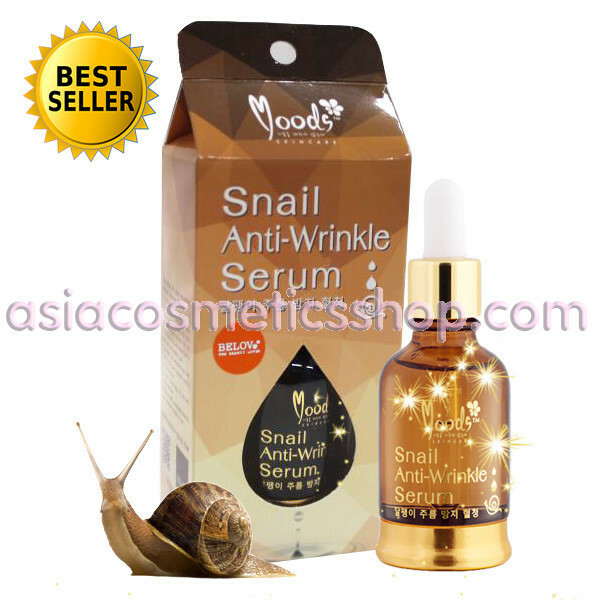 Serum for the face with Mucin Snails Moods deeply nourishes, moisturizes, tones, tightens and strengthens the skin, smooths wrinkles and prevents their formation, removes swelling and removes dark circles around the eyes. 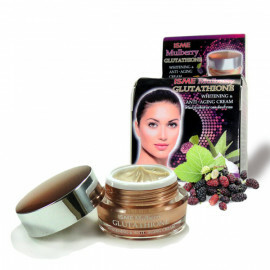 Activates the process of cell renewal, stimulates the production of its own collagen and elastin, smooths the surface of the skin, helps smooth out keloid scars, narrows the pores, normalizes the sebaceous glands, removes greasy gloss and matters the skin. 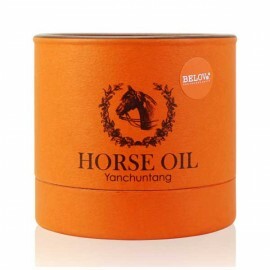 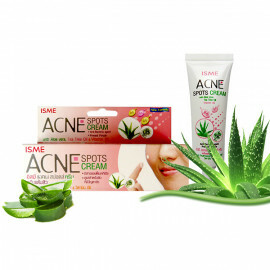 Soothes the skin, relieves various inflammations and irritations, treats acne. 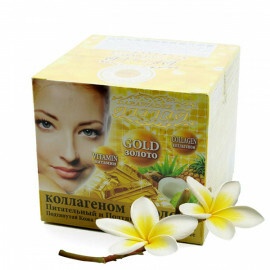 It is very useful after aggressive cosmetic procedures. The serum is quickly absorbed, instantly fills the cells with moisture and maintains its optimum amount during the day. 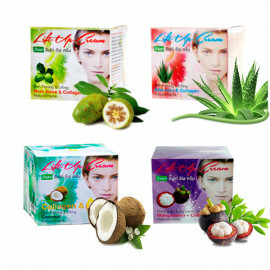 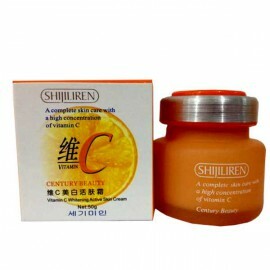 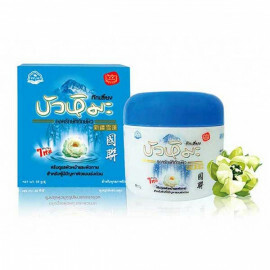 Refreshes the skin, returns her youth and health. 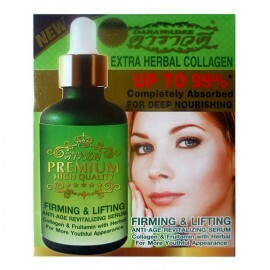 Apply 3-4 drops of whey to cleansed face. 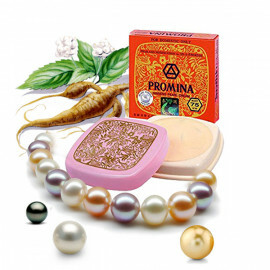 Massage your fingertips with light circular movements until completely absorbed. 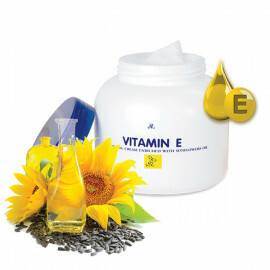 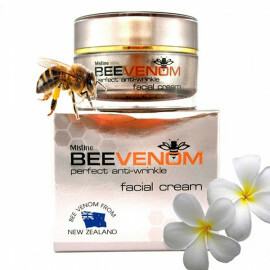 Apply every day in the morning and in the evening, paying special attention to areas most prone to wrinkles. 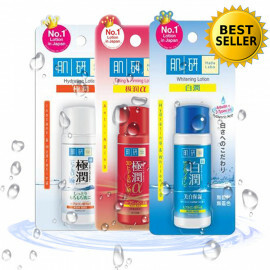 I have really sensitive skin that is fair and dry. 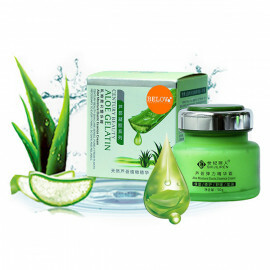 I have alot of trouble finding products that won't irritate my skin. 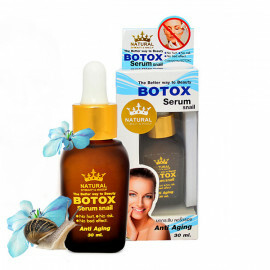 This serum is amazing, I have no irritation and it pumps my skin hiding my fine lines! 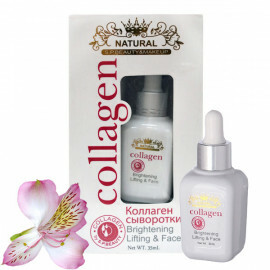 And the price is wonderful also, it's hard to find great products in this price range! 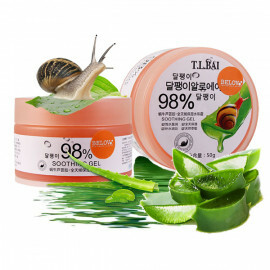 I am so happy, will buy again.